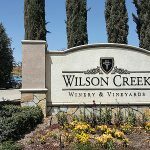 A new winery will be opening soon in Temecula and it will be a welcome addition to the other wineries in Temecula wine country! 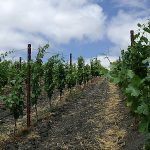 The winery and vineyard are owned by a father son duo, Ray and Akash Patel, and other family members are also involved. This is a labor of love for the family who is passionate about hospitality and fine wine. 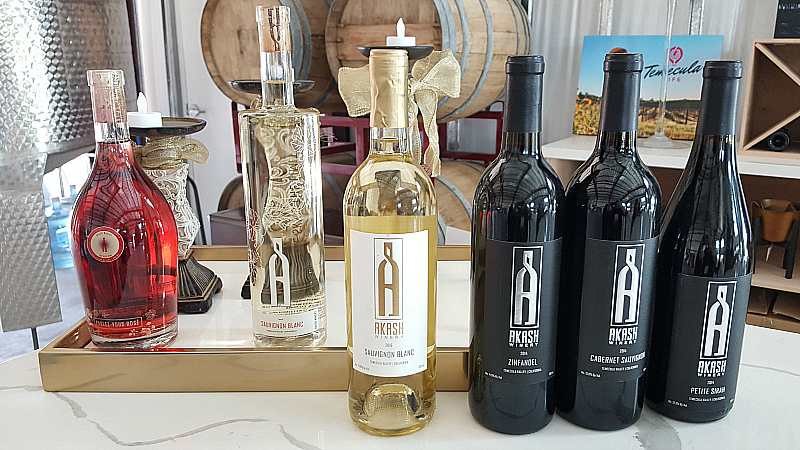 The Akash tasting room will be opening to the public Summer 2018 and you can purchase their wine online now. They already have future plans for a bed and breakfast, resort and spa on the beautiful estate. I usually like Sauvignon Blanc, but don’t typically get excited about it. However, one sip of the Akash Sauvignon Blanc was all it took for that to change. Of course, I had to buy some to bring home with me. It is wonderful! As you can see from my photos, Akash is big on style. The tasting room is lovely and is the perfect backdrop for Instagram worthy pictures. 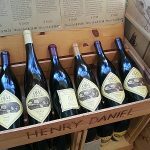 Even their choice of bottles and labels reflect their modern style. 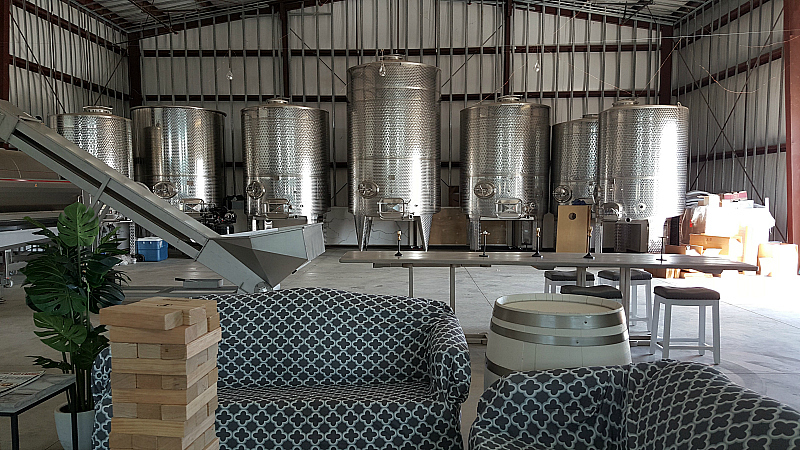 Check out the California Wine Club to try out small batch wines at home, when you are not out touring vineyards and wine tasting rooms! This is a great way to discover new favorites and save money. Another great option is to order adult beverages from Saucey to be delivered to you, when you are traveling. They have a fantastic selection. 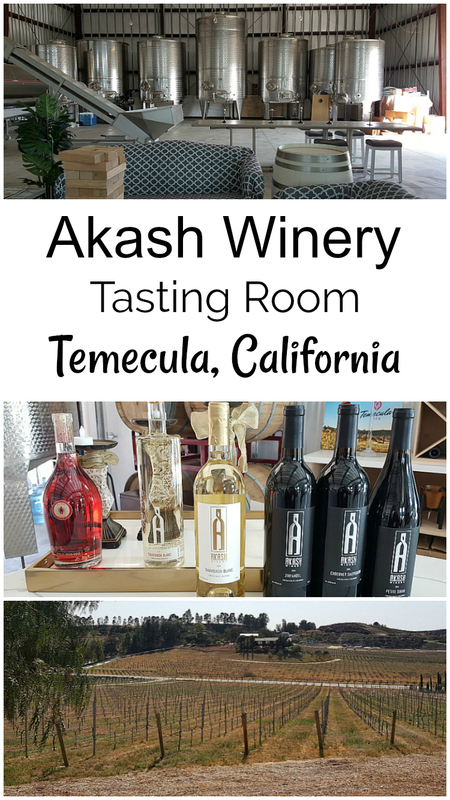 I'd recommend stopping at Akash, when you are wine tasting in Temecula. Both the experience and the wine are fabulous! 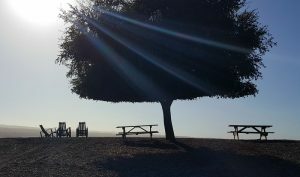 Also, check out my other wine tasting reviews and photos.